Direct access to the sea, even for the biggest vessels in the world. In all weather conditions. Direct multimodal connections: inland waterways, rail, road. Directly. Terminal des Flandres is the container operator of the port of Dunkirk. 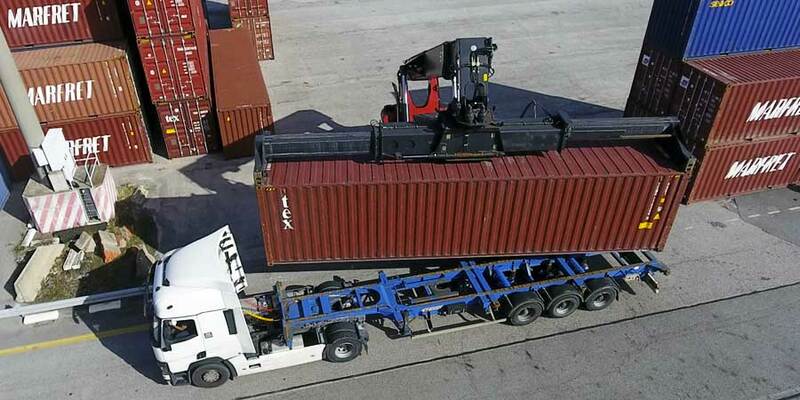 Specialized in port handling, we offer tailor-made services in an optimized environment. 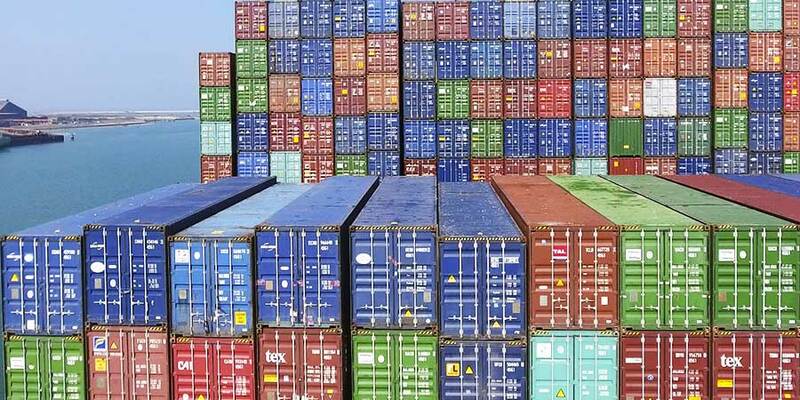 The site's infrastructure provides storage conditions for secure containers, with direct access to logistic warehouses. Connected directly to the motorway, railway and inland waterway networks, TDF also offers first class cold chain management. Efficiency reinforced by a social reliability established for more than 25 years. 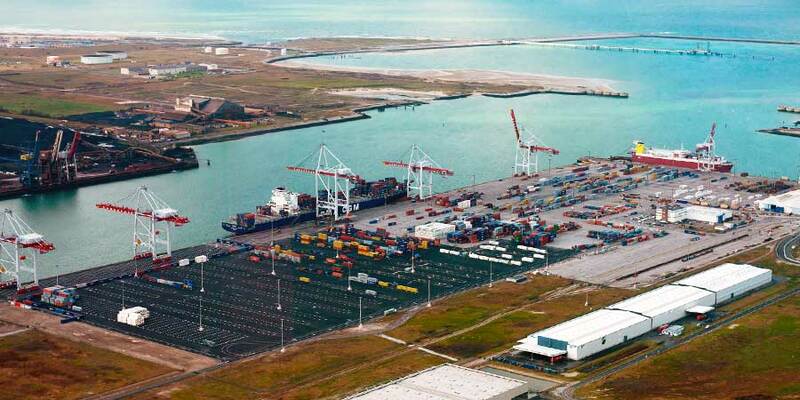 Dunkirk regional customs department has allowed the clearance 24 hours/24 and 7 days a week on the Port. Extension works of “the Quay of Flandres”, started in February are continuing. The Shipping Company Hapag Lloyd has announced the start of a new containerized regular shipping line, with 1 call per week in Dunkerque (first call: 26th, November 2018). With an annual capacity of 600 000 TEU, the Terminal des Flandres has state-of-the-art equipment for reception and handling. From the sea to the land, the Terminal des Flandres is connected to the inland waterways and railway networks, and is close to road accesses.